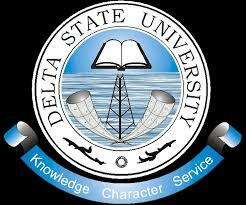 The Management of Delta State University invites applications from suitably qualified candidates, In collaboration with the Joint Universities Preliminary Examinations Board (JUPEB)for admission into the school of Foundation Studies for the 2018/2019 Academic session. 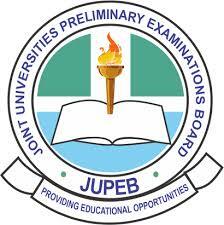 Once you are successful after an approved examination administered by Joint Universities Preliminary Examinations Board (JUPEB) are eligible for consideration into 200 level of the Degree programme of the University through JAMB. 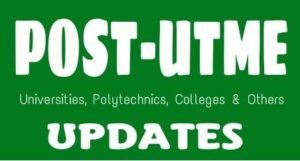 Candidates are required to visit www.delsuonline.com. to generate a virtual PIN with Twenty Thousand Naira Only (N20,000)Evidence of payment (Bank tellers) for Centre Screening (the cost covers honorarium for centre facilitation, logistics for producing screening materials and security). Print out the PIN generated. Visit any of the specified banks for payment.